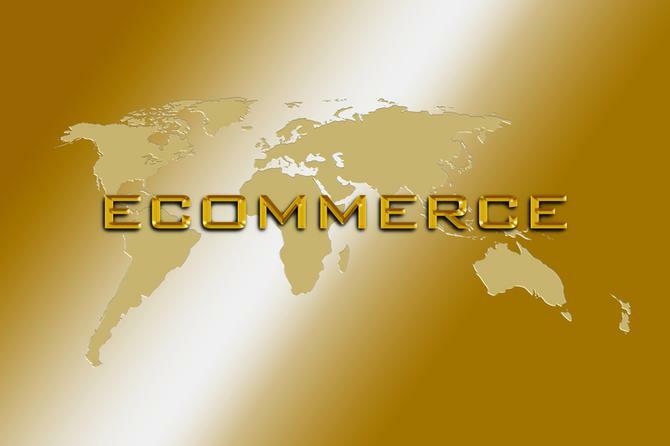 The global B2B ecommerce market is worth more than twice that of B2C. So why is it that the latter is getting all the attention? According to the research firm, Frost & Sullivan, B2B ecommerce will be worth US$6.7 trillion by 2020, compared to US$3.2 trillion for B2C. And unless suppliers are investing in making B2B transactions easier for buyers, they could lose out to newer competitors. This focus on B2C and retail, however, has significant impact in the B2B world, Walker says, as it serves to set the expectations of buyers across all relationships. “Those same consumers are business people trying to get tasks done, and often times these tasks are chores – placing an order, going through a reorder process, making sure there is product there on time, and so on,” Walker says. “If anything, the need for efficiency and self-service, and the ability to do that any time of day, are even greater in a B2B context. According to research commissioned from Forrester by hybris, 93 per cent of B2B buyers surveyed would rather transact on their own electronically than speak to a supplier’s representative. However, Walker says that doesn’t mean suppliers should stop using salespeople and branch offices. The same survey found up to 50 per cent of respondents would switch to a competitor if they were easier to work with. “The customers’ expectations have changed,” Walker says. “Even in the case of a complex purchase today, you still need a digitally enabled experience to complement that.